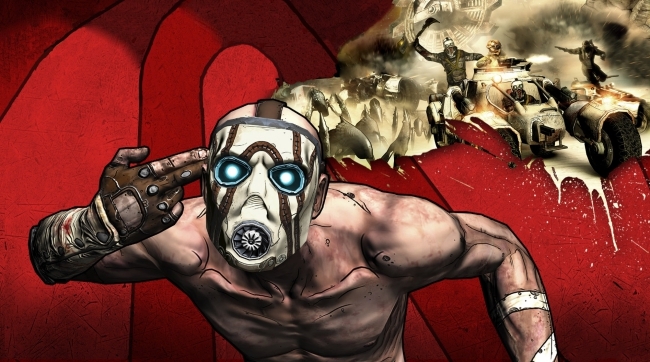 A remastered Game of the Year edition for Borderlands is an open secret at this point. In May 2018, the Korean Ratings Board leaked the game. During January 2019, it appeared on the Taiwan Digital Game Rating Committee, tying the Borderlands remaster to developer Blind Squirrel. After a trophy list leak, a return to the first adventure on Pandora seems all but confirmed. Now, the ESRB has added more fuel to the fire with a rating that’s recently gone live. Of course, the ESRB has rated the Game of the Year edition as “M” for mature. 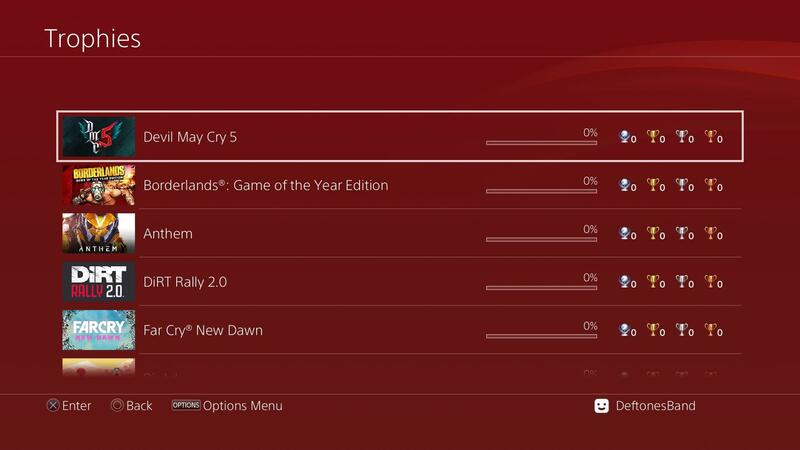 Also listed amongst the content descriptors is a confirmation of a release on PlayStation 4, PC, and Xbox One platforms. Furthermore, a note about “in-game purchases” across each of the three platforms receives a listing. Since everyone and their mother has let the cat out of the bag, it is only a matter of time before Gearbox confirms the news. Perhaps this will take place sooner rather than later, as the company’s teased plenty of new reveals for PAX East 2019, which begins March 28th. One such tease seemingly hints at the long-awaited announcement of Borderlands 3. Other teases include those for a potential new IP featuring robots, and the possible return of Bulletstorm and Duke Nukem.